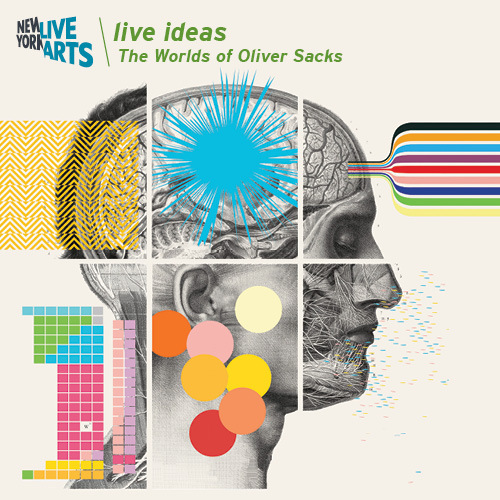 WeildWorks is excited to announce that we are participating in the inaugural season of New York Live Arts/Live Ideas Festival celebrating the Worlds of Oliver Sacks. Our production of Pinter’s A Kind of Alaska based on Sacks’s book Awakenings will feature Terrylene, Lewis Merkin and Alexandria Wailes directed by Kim Weild. This remarkable evening opens with a voiced-ASL interpreted version of the play directed by Karen Kohlhaas, followed by the premiere of acclaimed experimental filmmaker Bill Morrison’s new film created from footage of Dr. Sacks at work and accompanied by a score by acclaimed composer Philip Glass. The evening culminates with our historic and full ASL production. Performances are April 20th at 8pm and April 21st at 3:30pm. For tickets go to our ticket page. Throughout this week-long festival there will be various ASL interpreted and captioned events. We will be listing all of these on our ASL/Captioned Events page so be sure to check in there regularly as new events are listed. We can’t wait to share this exciting event with you!